Feeling lucky? Sure you are. Pull up a chair and settle in to the greatest table games MGM Grand Detroit has to offer! From sizzling hands of Ultimate Texas Hold 'Em and High Tie Blackjack to classic favorites like Pai Gow Poker and Roulette, odds are, one of our almost 150 table games is perfect for you. 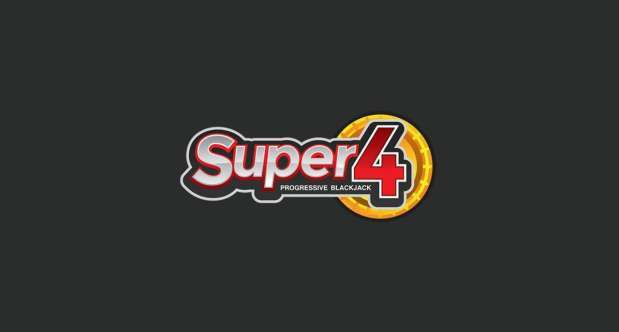 Super 4 Progressive Blackjack is the biggest sidebet in Detroit! Players combine two cards with the dealer’s two cards to make the best four-card hand! All house rules apply to the standard game of blackjack. Super 4 wager pays if the dealer has a blackjack and the resulting combination of the dealer blackjack and player’s two cards qualifies for a listed pay. Super 4 wager pays if the dealer has an ace up and does not have a blackjack, the player qualifies for a listed pay. Please see your pit manager for more details. premier Party Pit with $1 Blackjack tables! Pit and enjoy live entertainment from AXIS Lounge! 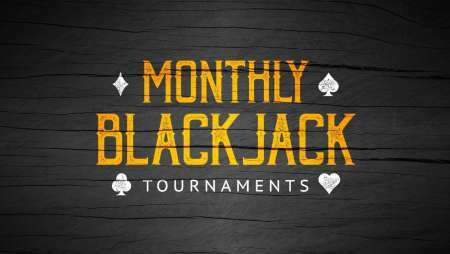 The second Friday of every month, a $100 buy-in* will get you a shot at the $3,500 First Place Prize! 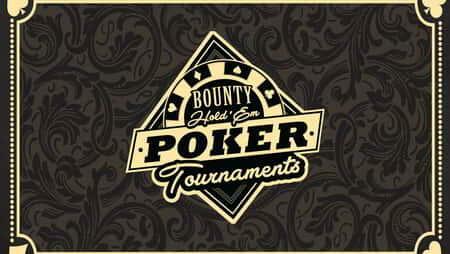 Registration starts at 11am outside of the Poker Room. Tournament starts at 1pm. See M life Rewards desk for details. All entrants must be at least 21 years of age to participate and must provide valid ID and M life Rewards card at time of registration. *$10 Optional Dealer Appreciation for an additional $1,000 in non-value tournament chips. First place monthly winner will advance to the Tournament of Champions! Registration starts at 11am outside of V NightclubTournament starts at 1pm. 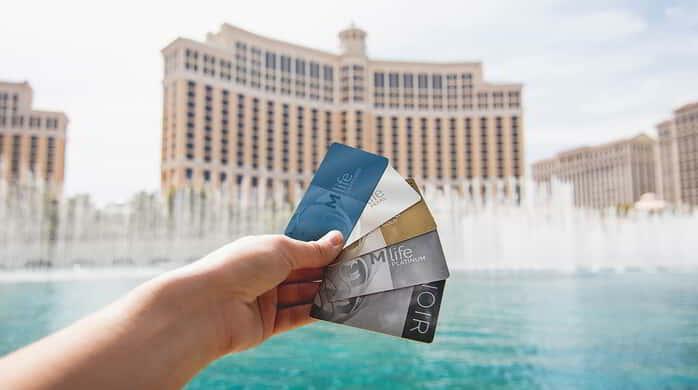 See M life REWARDS desk for details. All entrants must be at least 21 years of age to participate and must provide valid ID and M life Players Club card at time of registration. Knock out your opponents and collect their Bounty as you take a shot at the top prize! 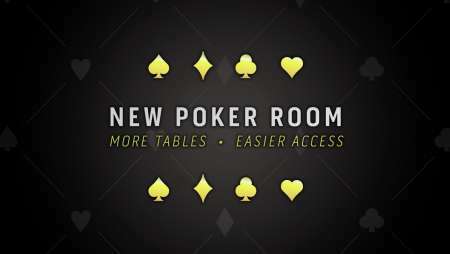 With more tables to raise the stakes of excitement, our premier poker room is now conveniently located on the main casino floor for easy access. It offers a comfortable and contemporary atmosphere with the heart racing action of No-Limit Texas Hold 'Em, Pot-Limit Omaha plus other cash games. Step inside and step up your game. Our poker room is located right off the casino floor near Casino Valet. Catch local and national sporting events on one of our 11 large screen TV's. 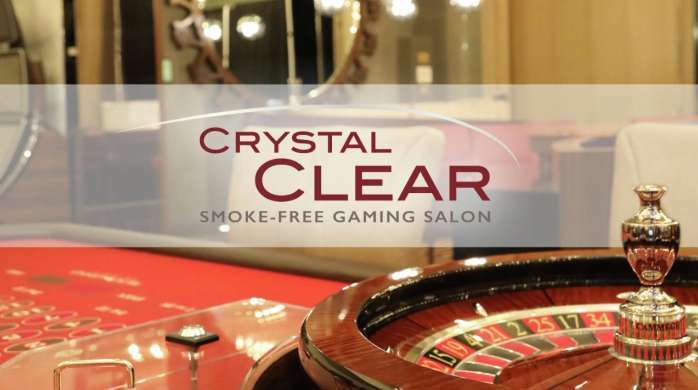 MGM Grand Detroit is upping the ante with our smoke-free gaming area, Crystal Clear! The same smoke-free gaming area, with even more ways to play. The new enhanced layout includes your favorite tables games like Blackjack, Texas hold 'em and more. The comfort. The excitement. The winning. It's all possible, thanks to the dedication of our Casino Hosts at MGM Grand Detroit.